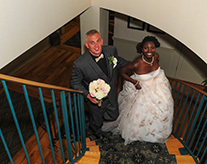 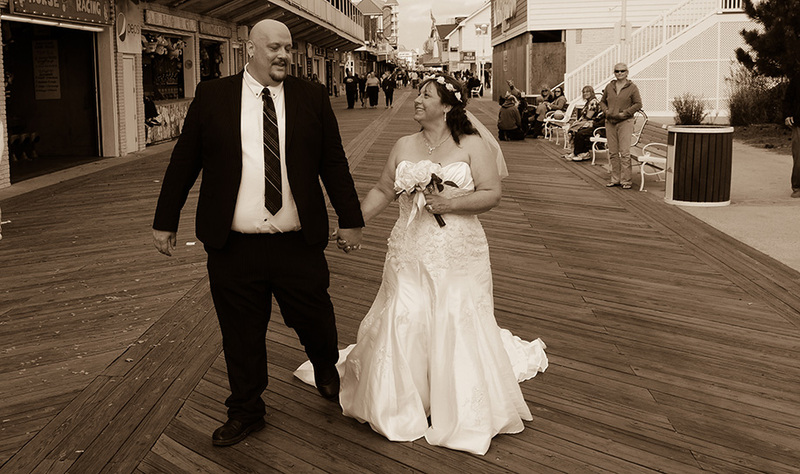 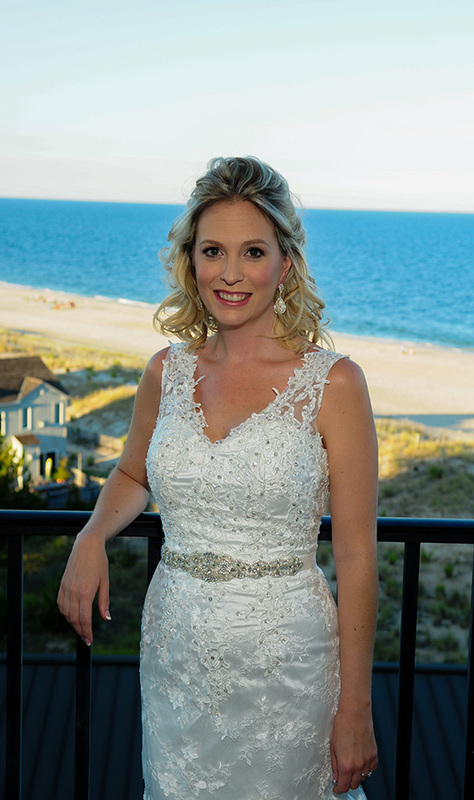 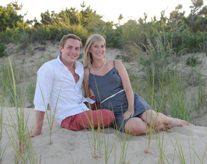 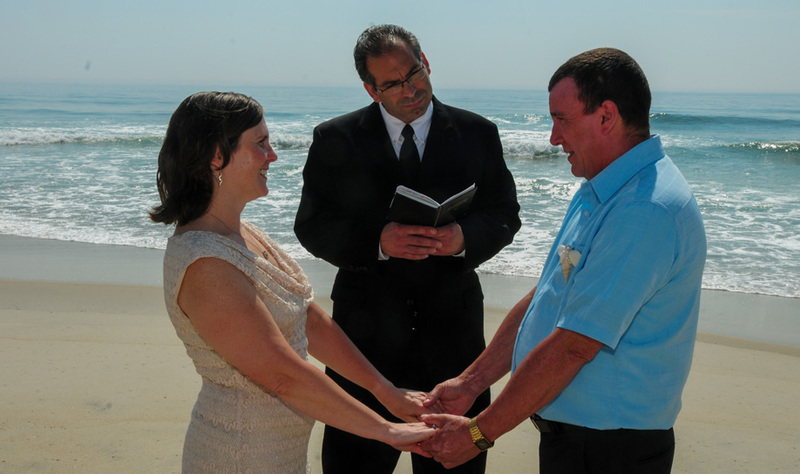 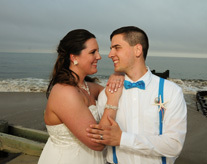 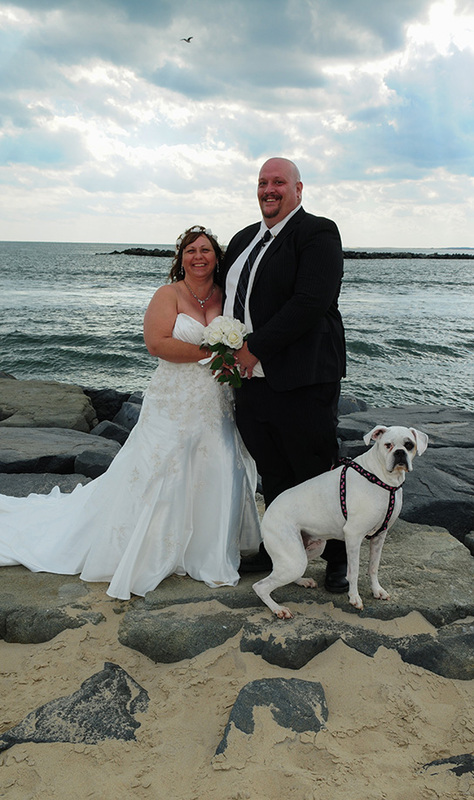 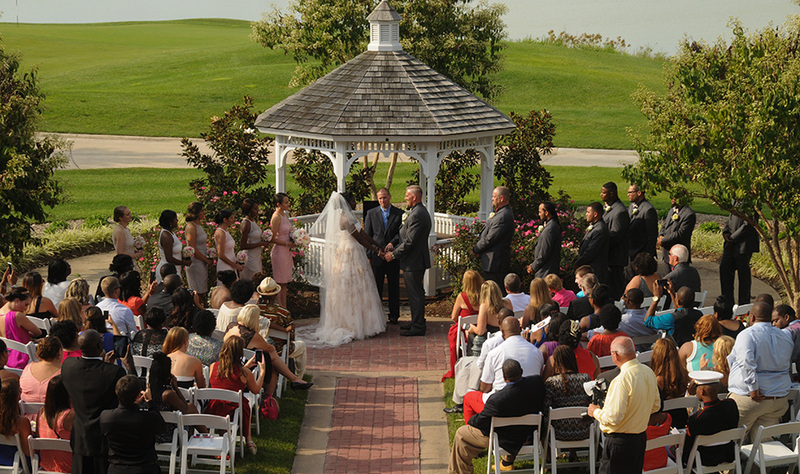 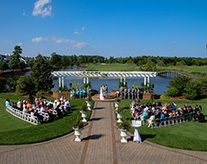 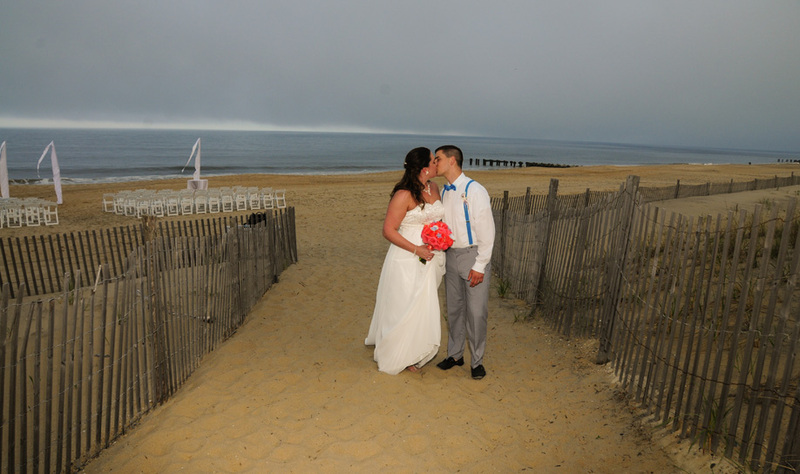 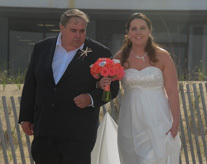 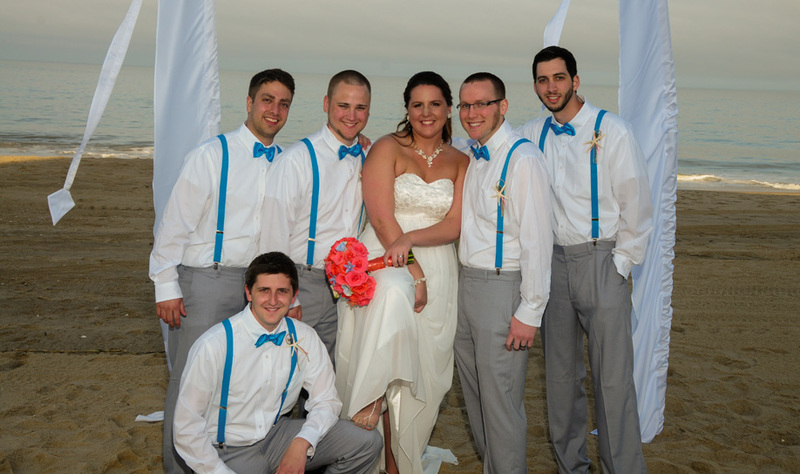 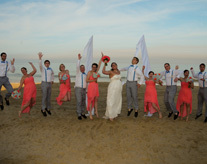 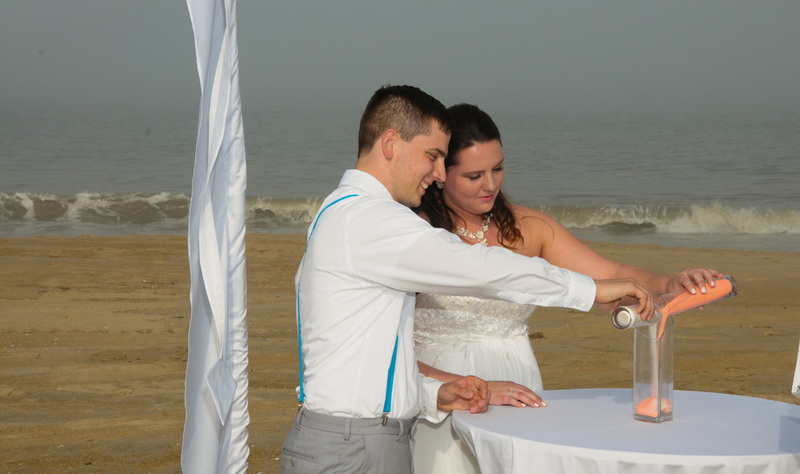 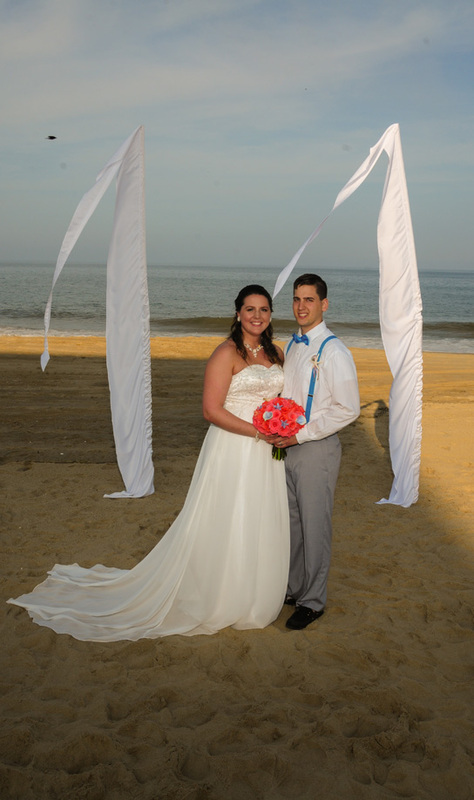 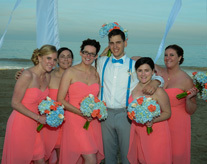 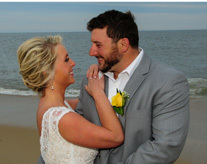 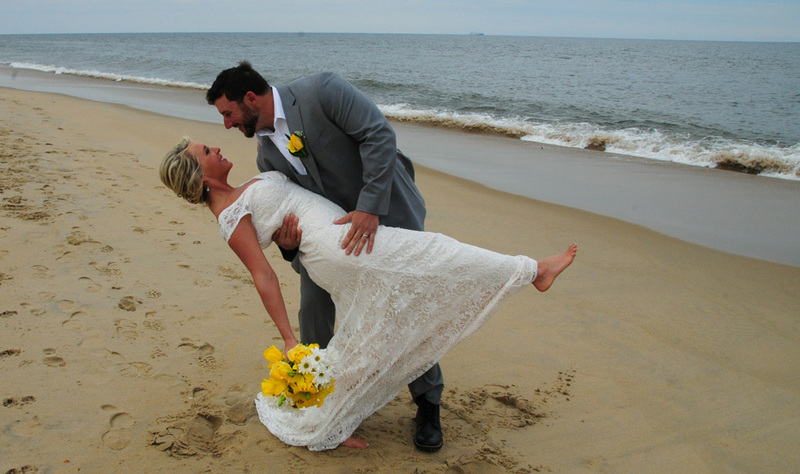 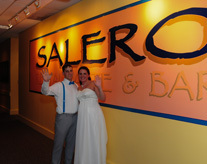 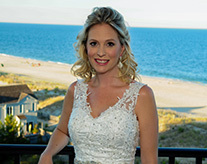 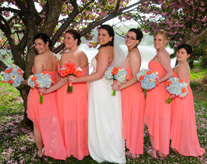 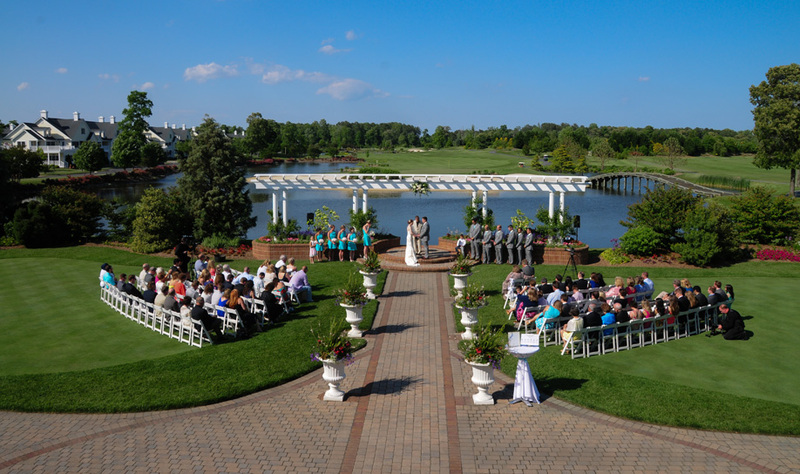 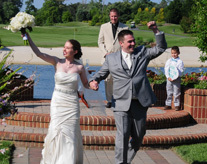 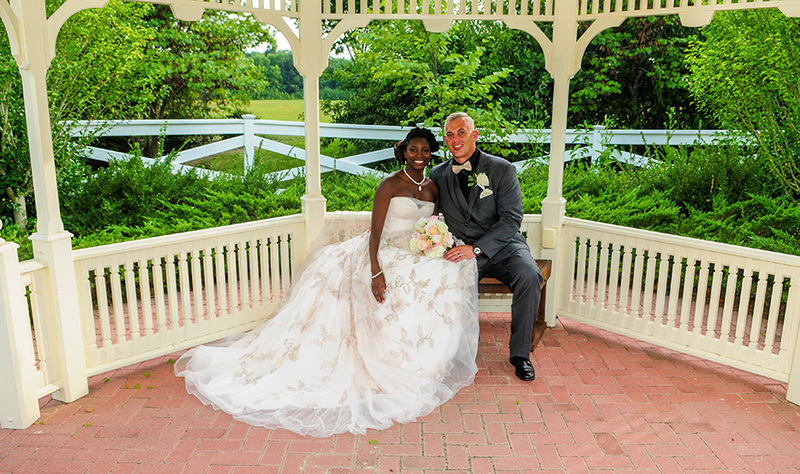 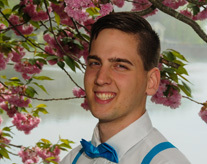 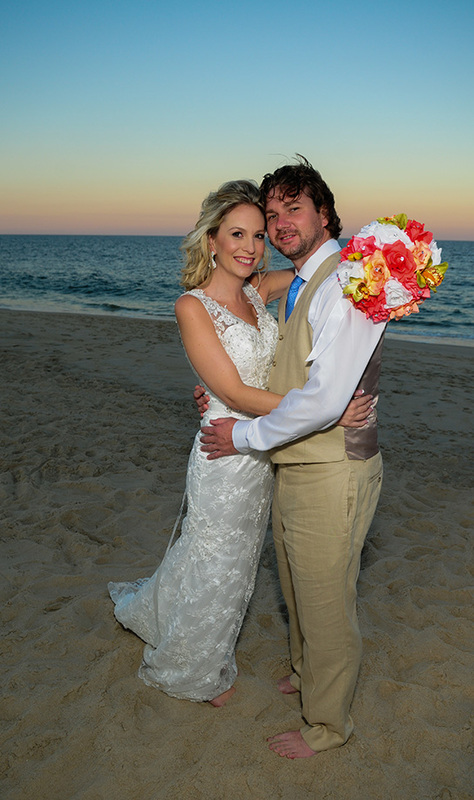 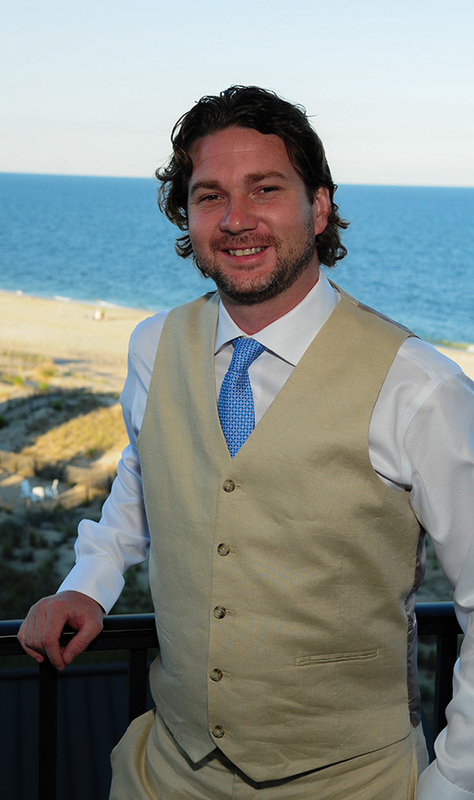 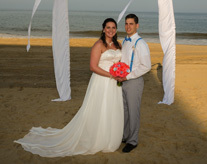 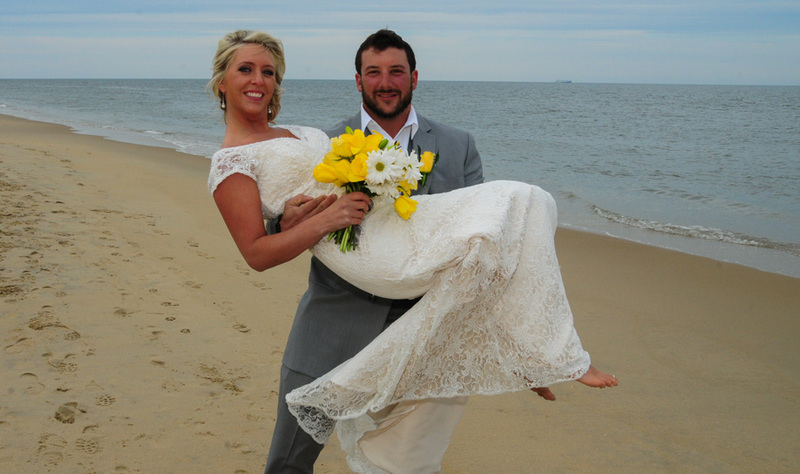 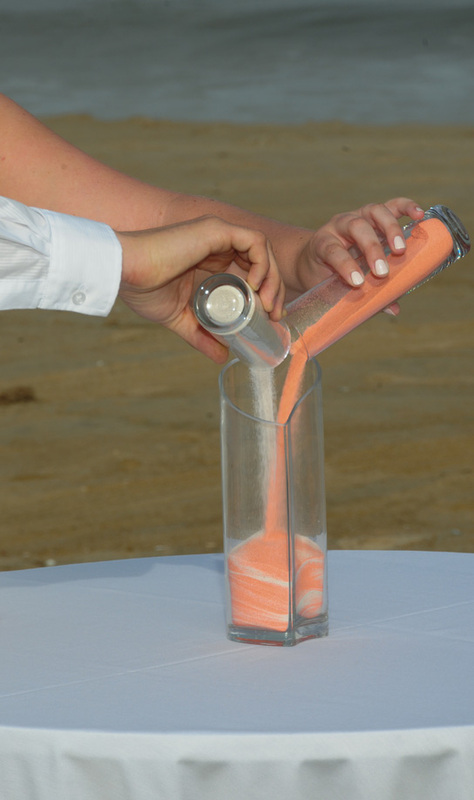 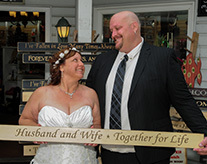 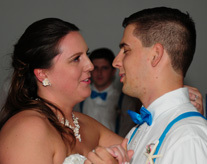 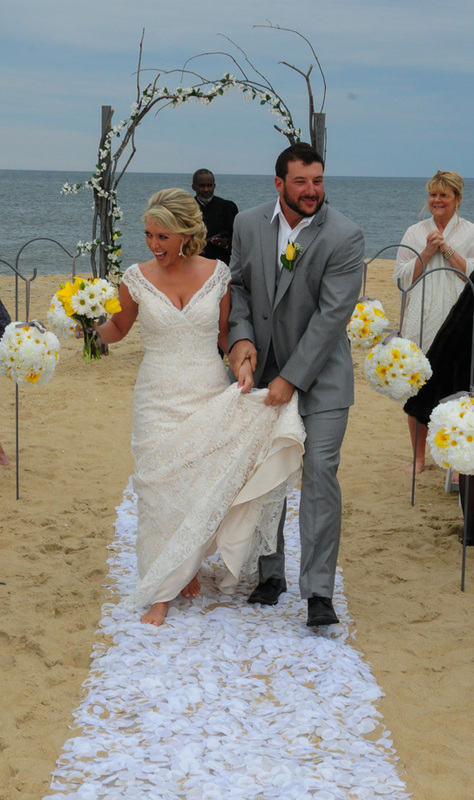 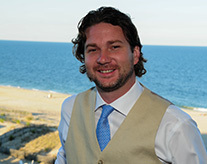 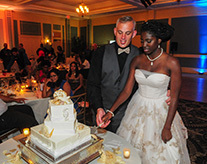 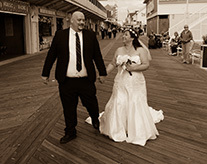 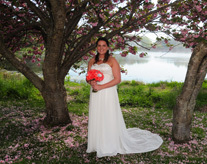 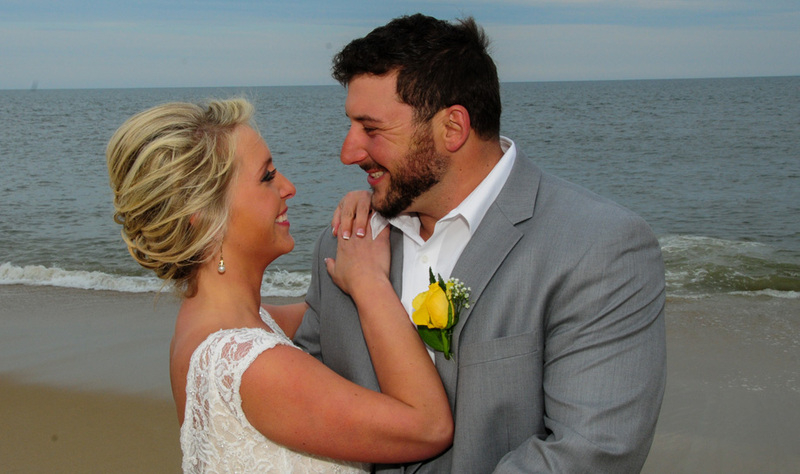 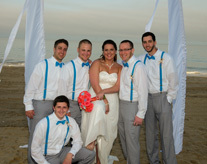 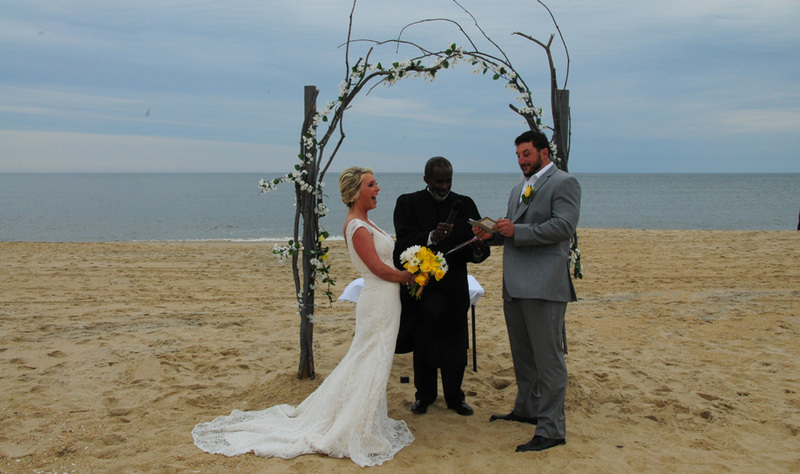 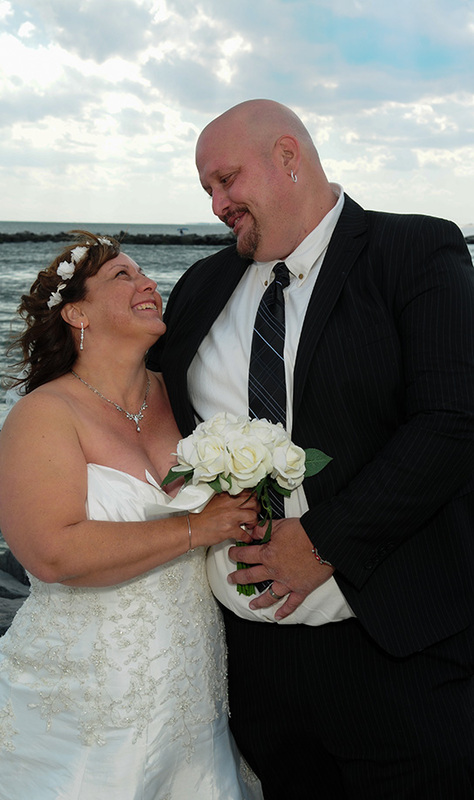 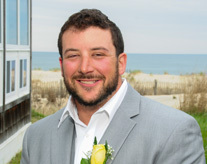 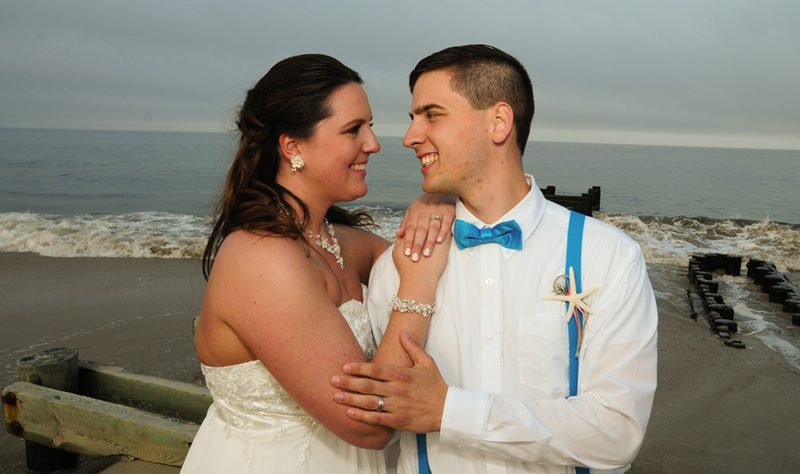 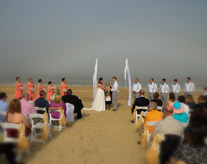 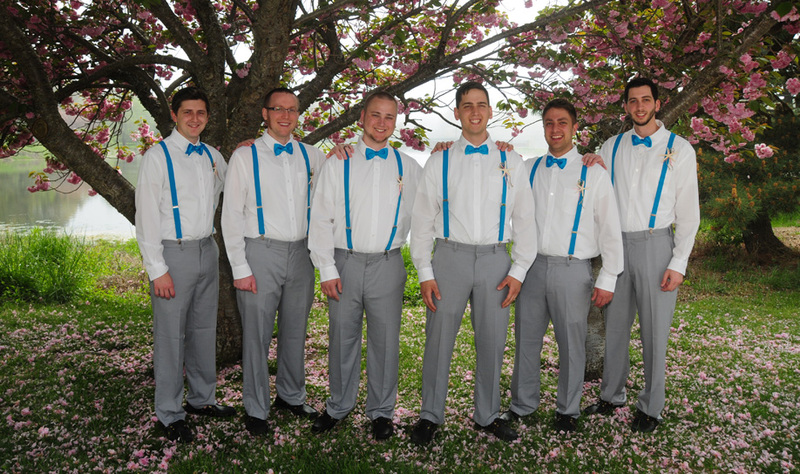 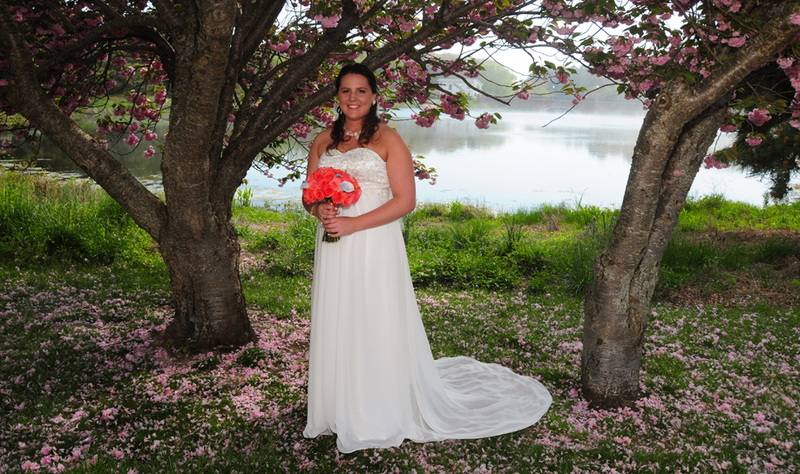 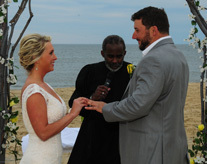 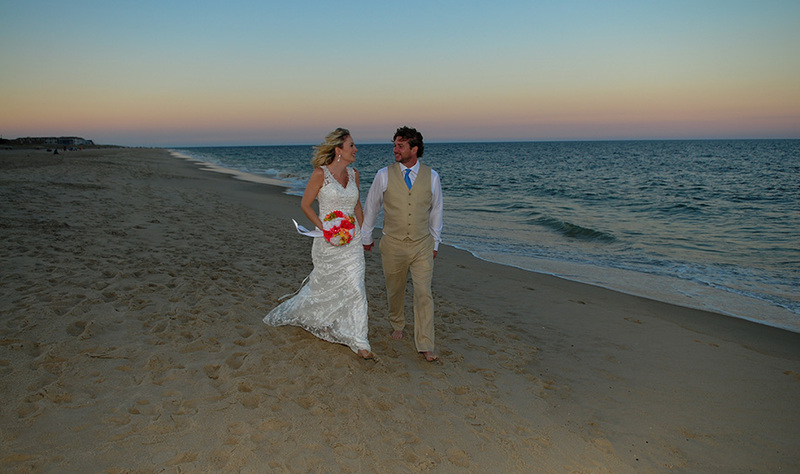 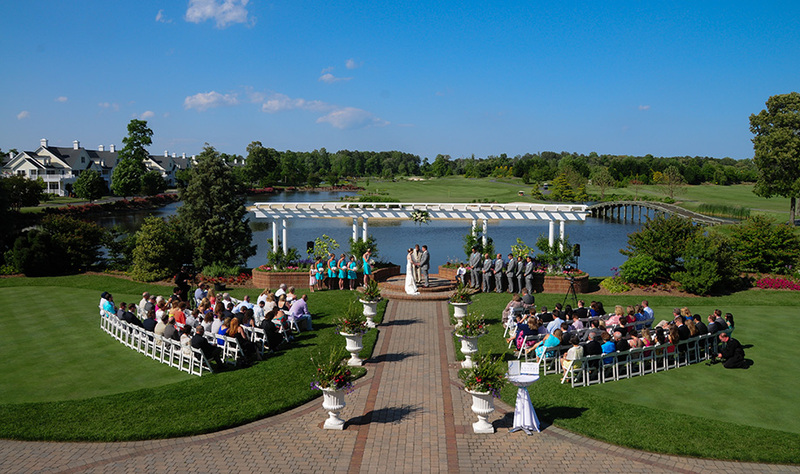 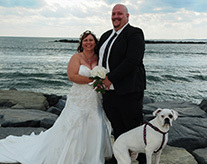 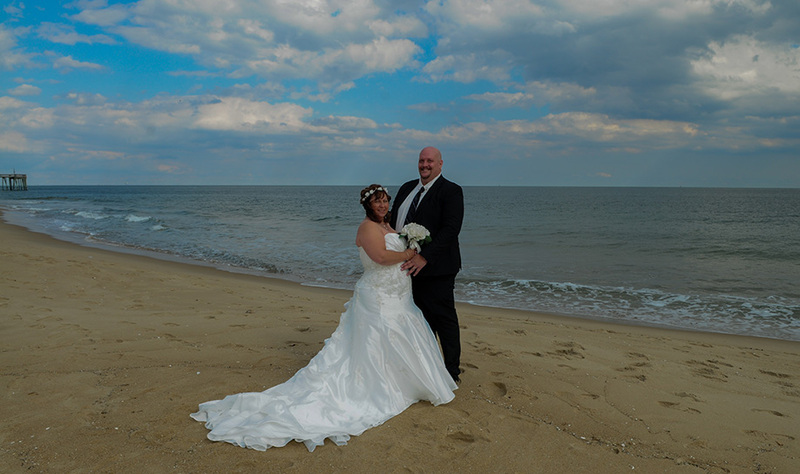 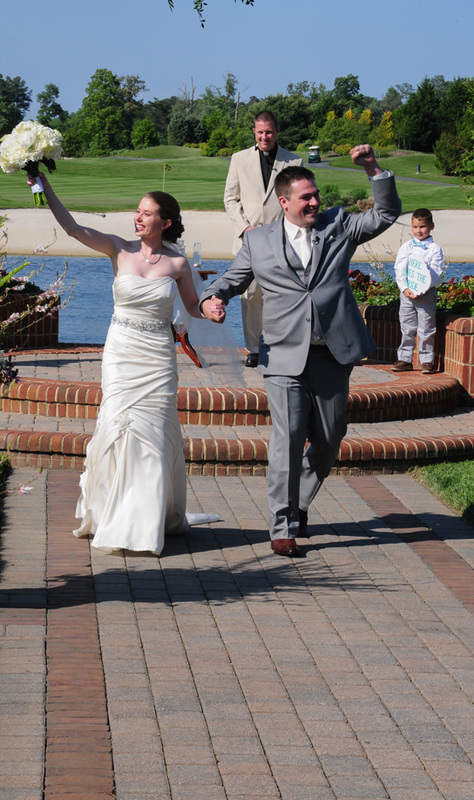 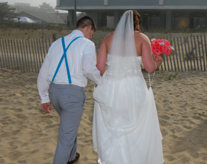 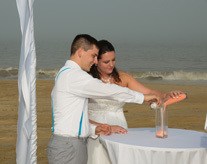 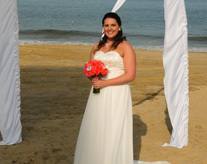 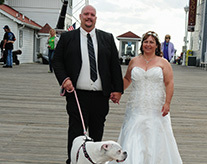 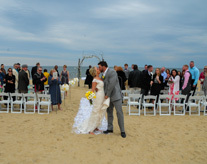 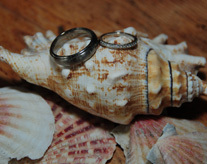 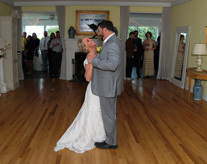 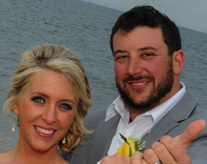 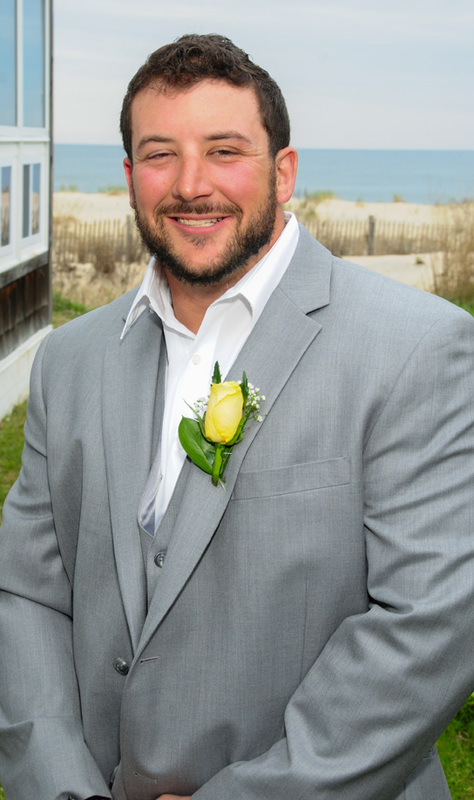 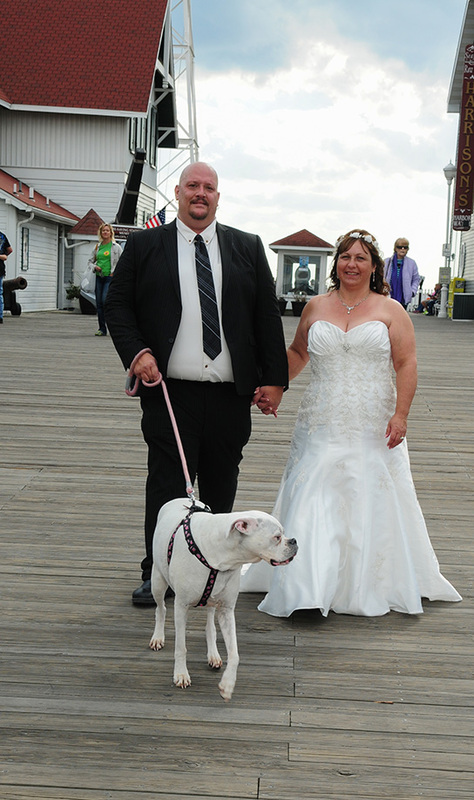 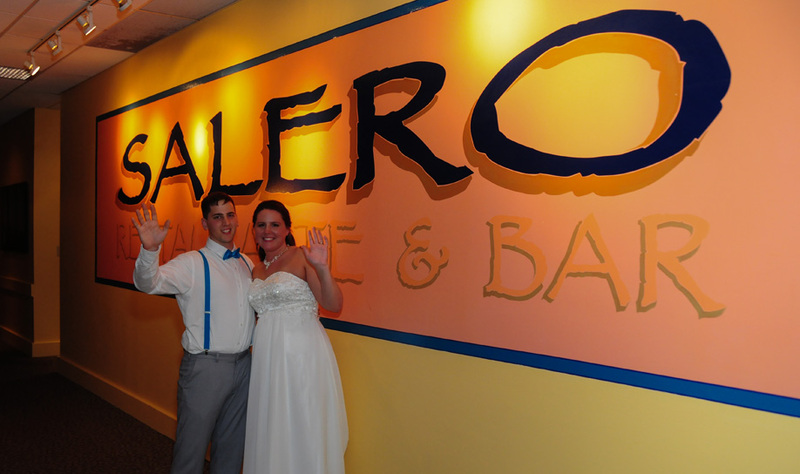 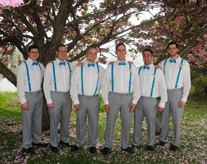 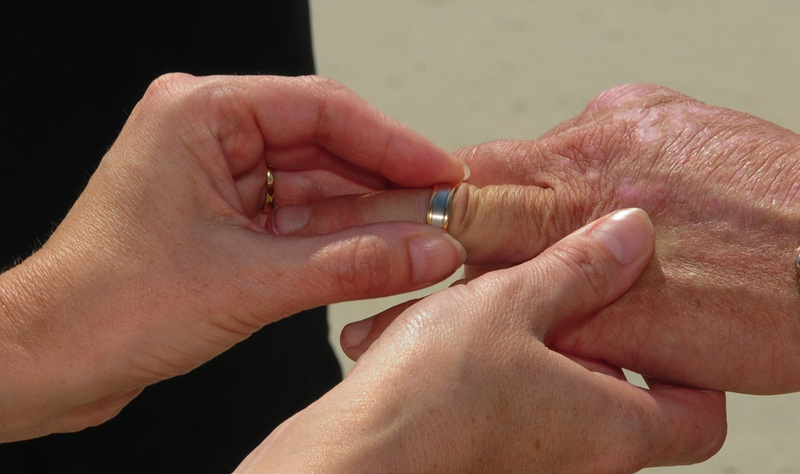 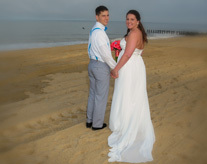 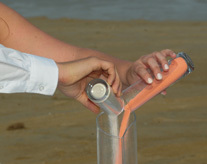 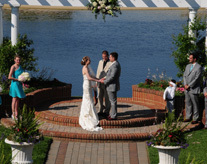 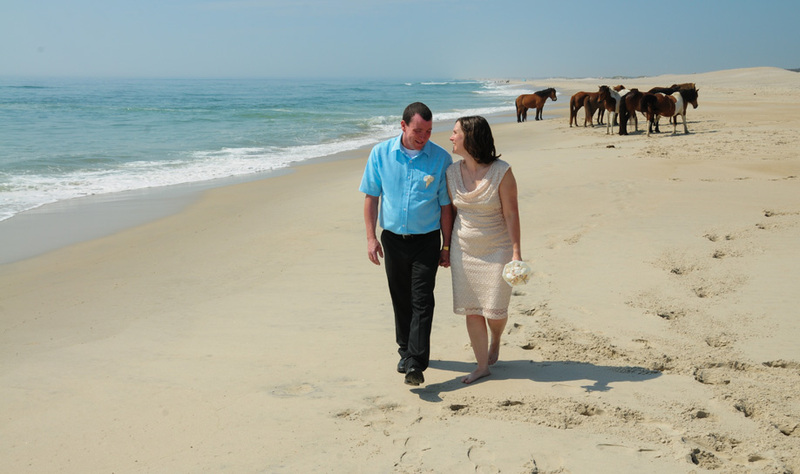 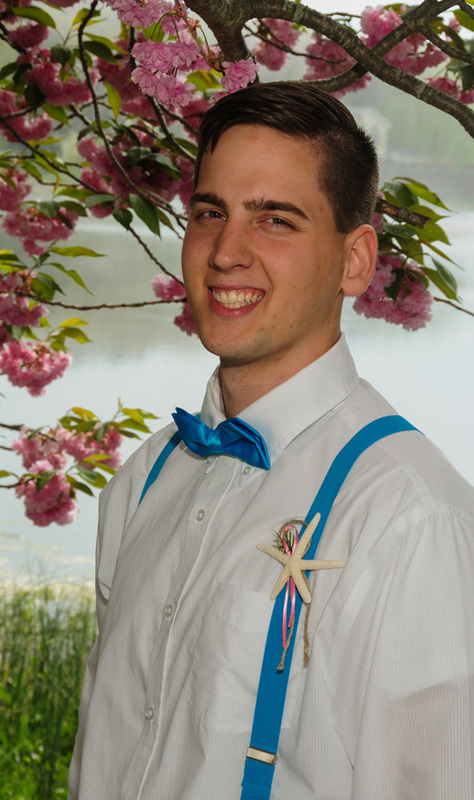 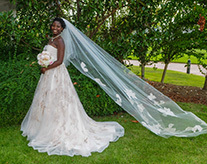 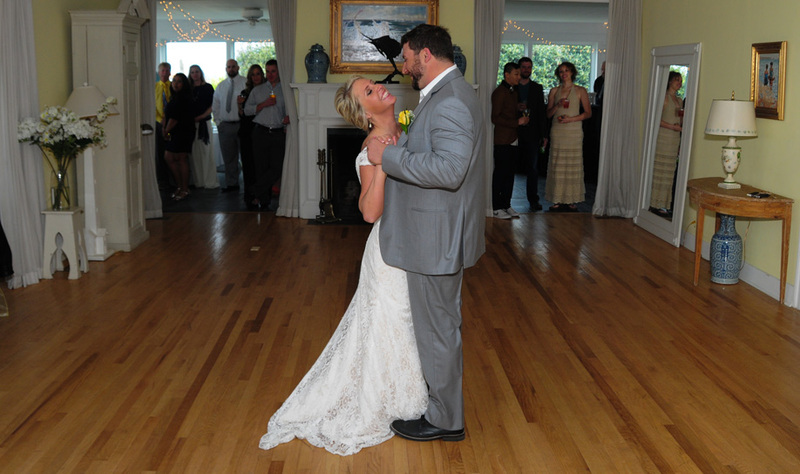 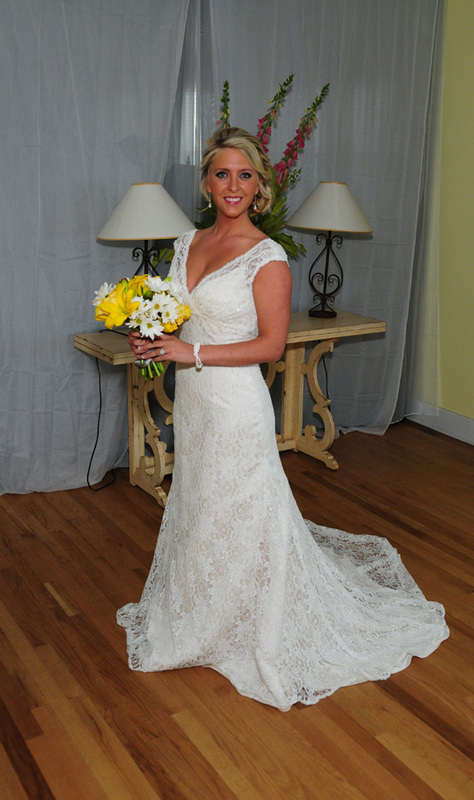 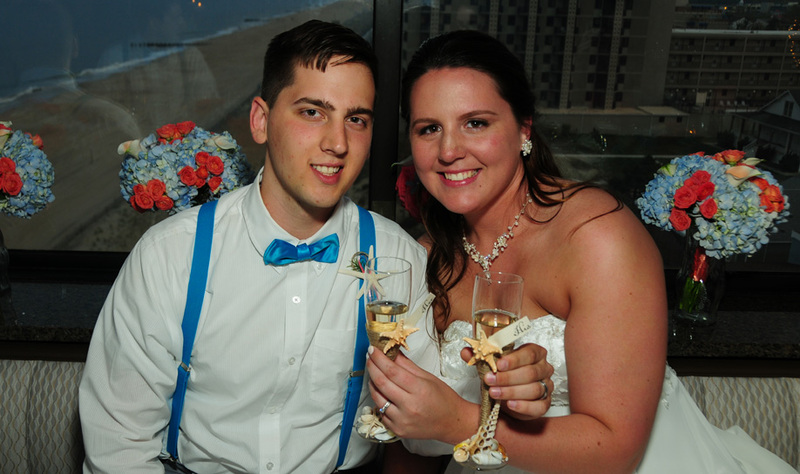 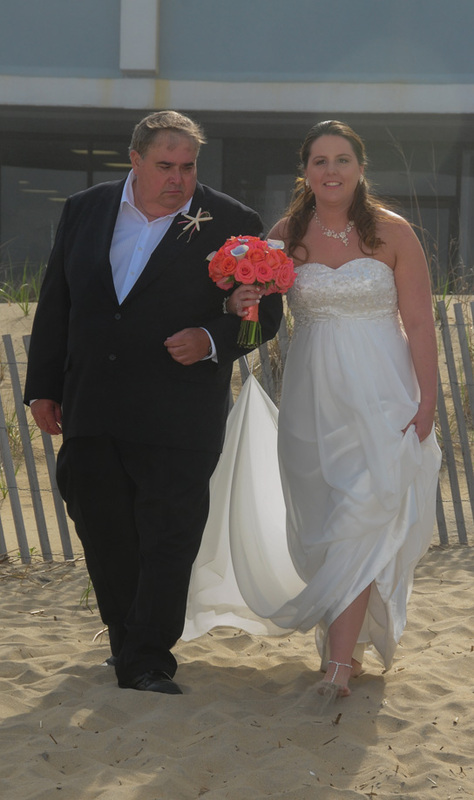 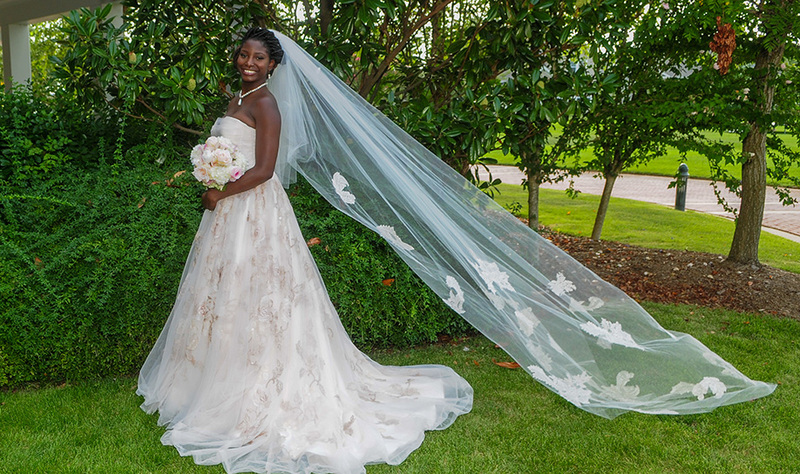 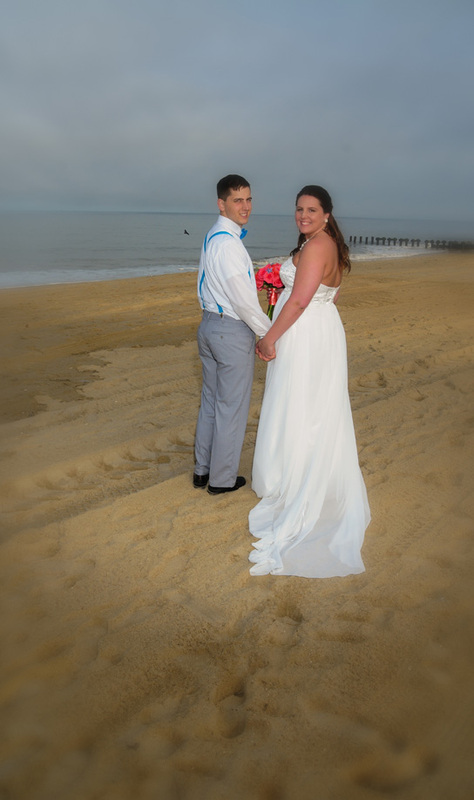 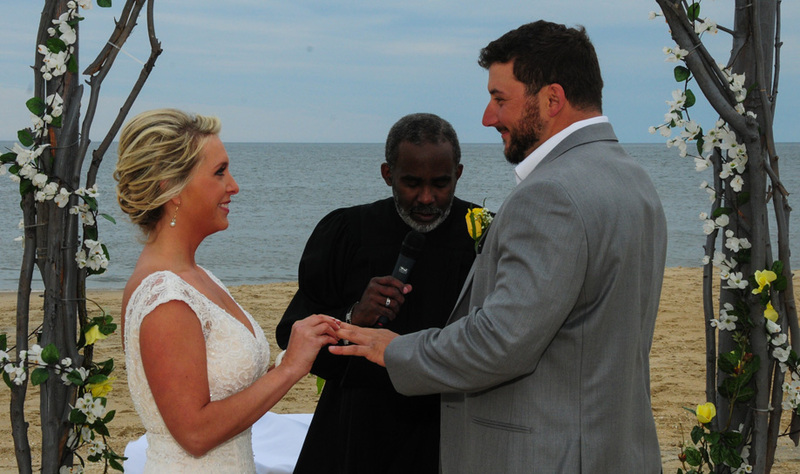 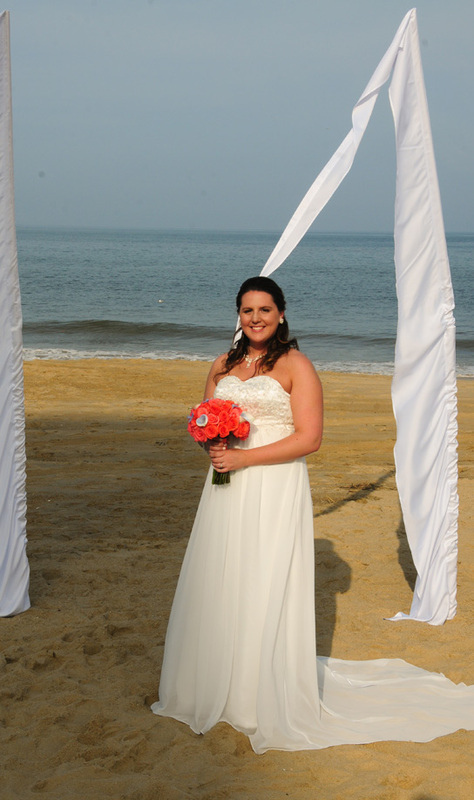 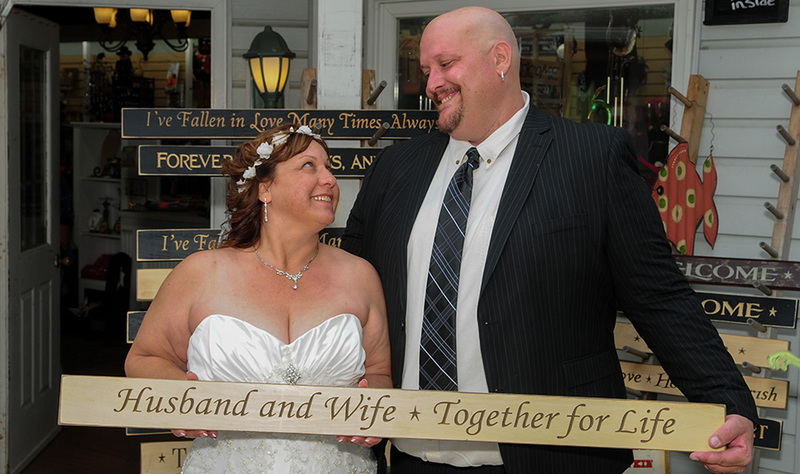 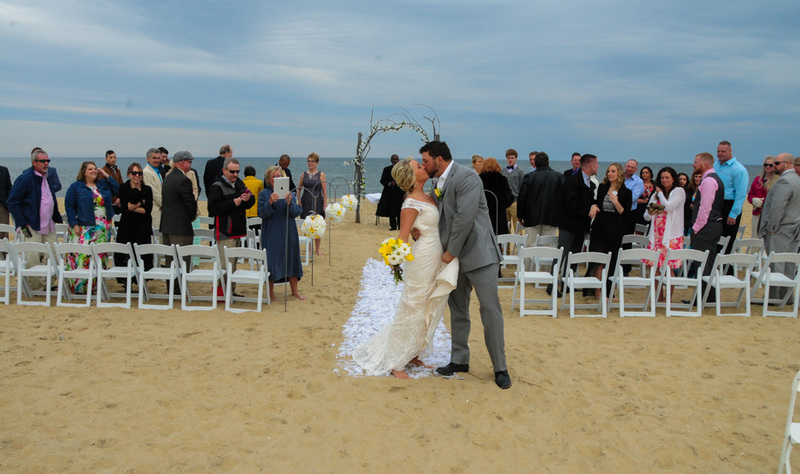 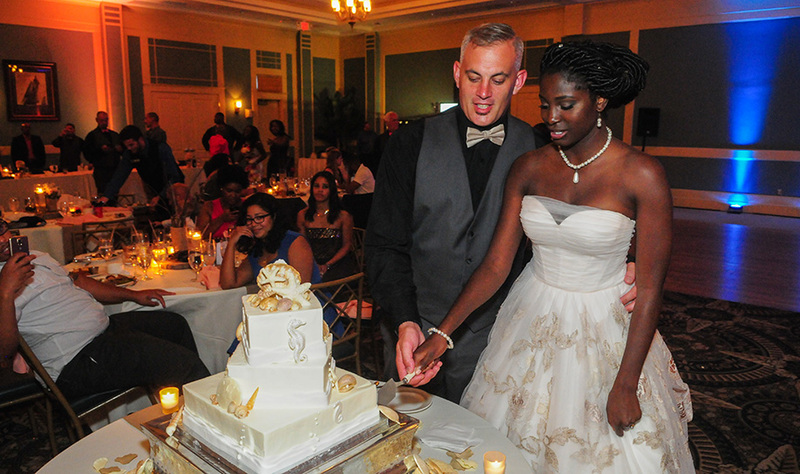 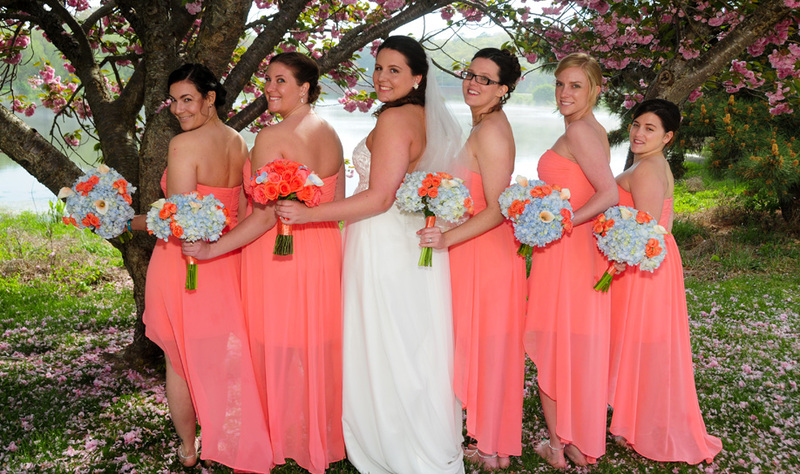 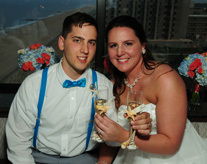 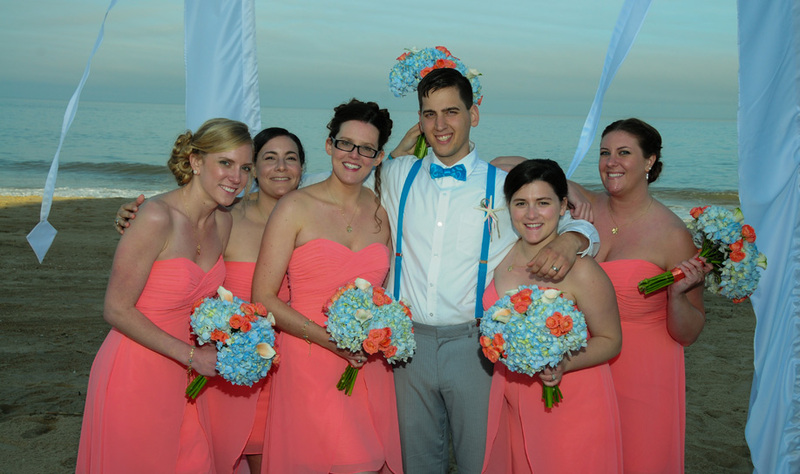 Our Delaware studio offers over 25 years experience in the wedding industry. 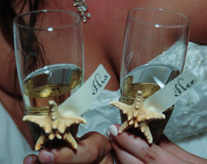 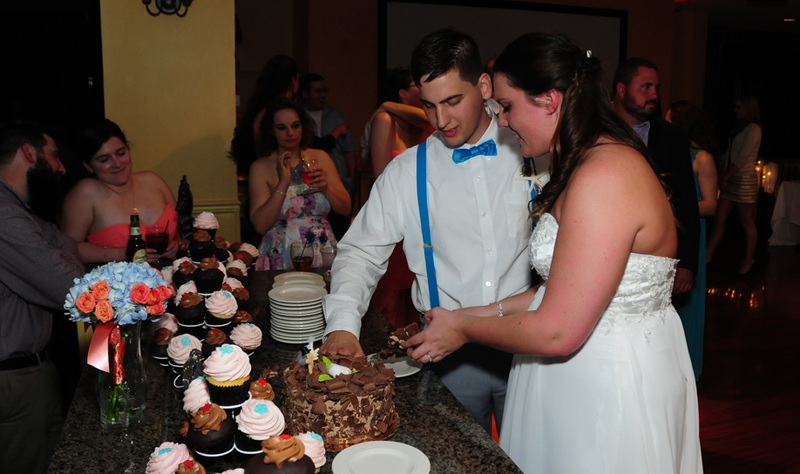 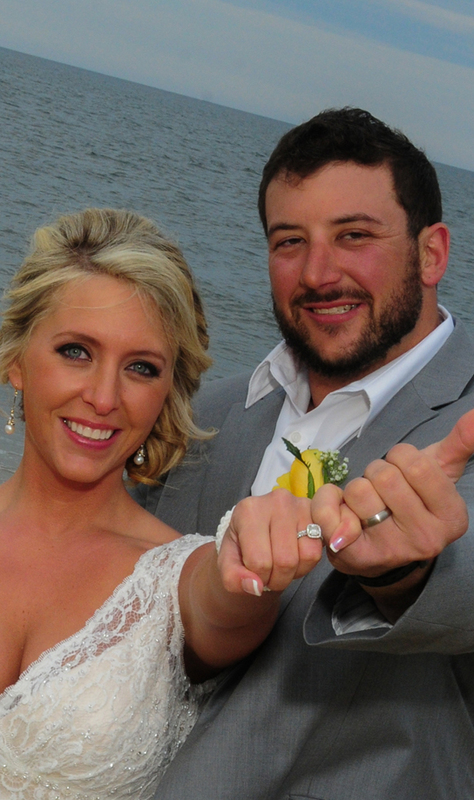 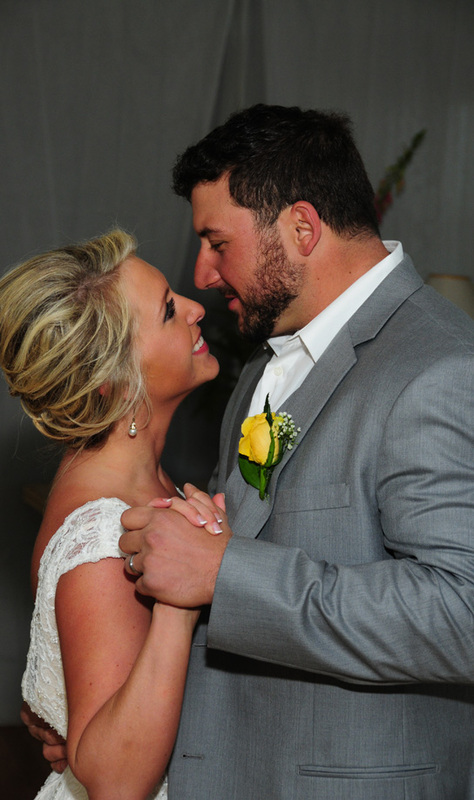 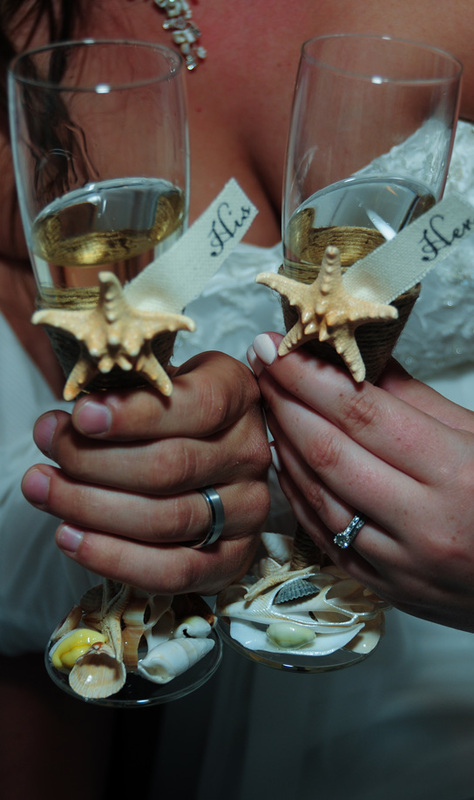 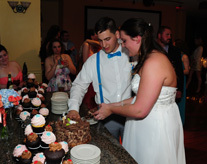 We will capture all your special moments for memories that will last a lifetime. 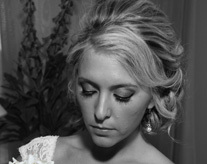 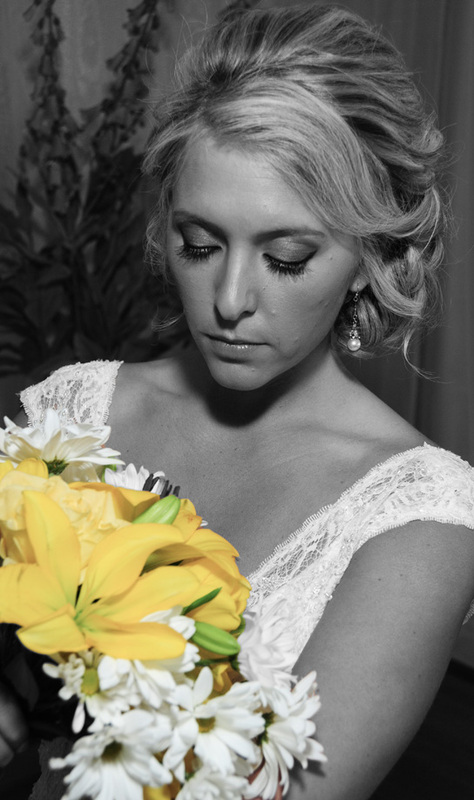 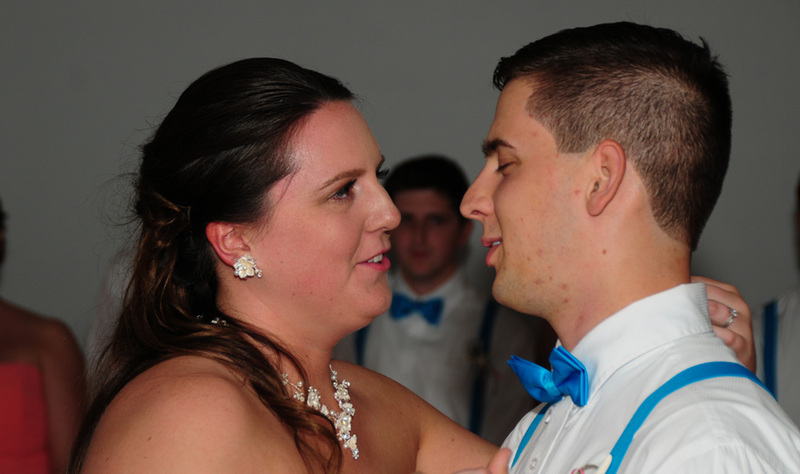 We offer candid, photo journalistic and traditional photography. 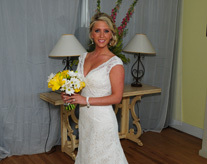 Our studio has packages to fit every budget please call us for your special pricing. 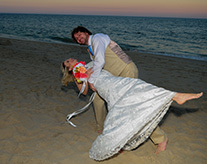 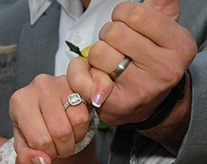 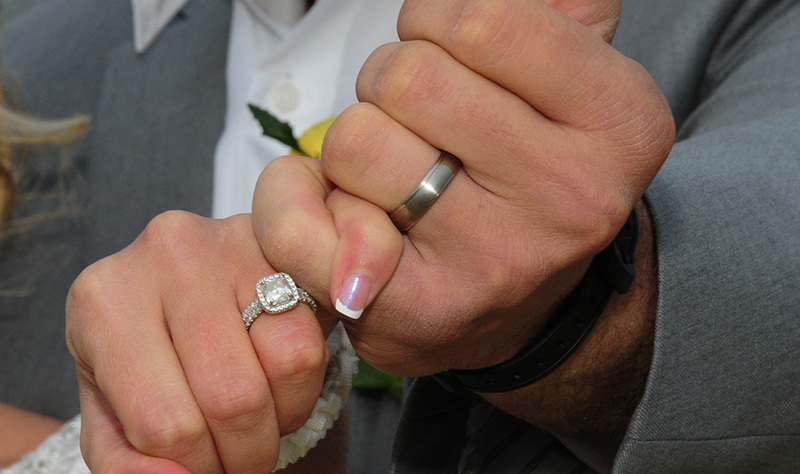 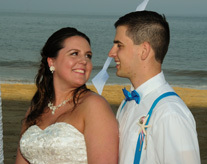 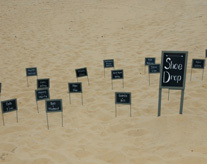 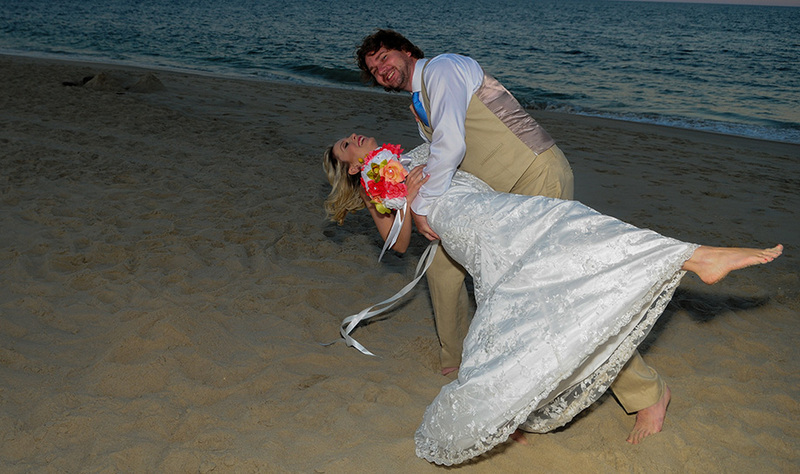 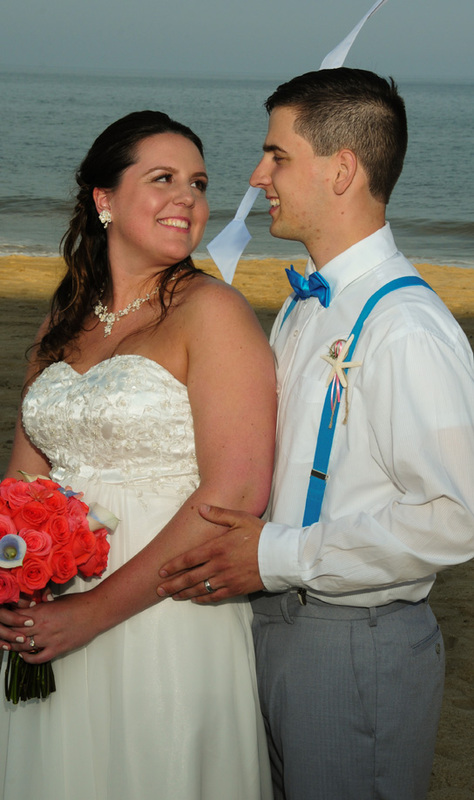 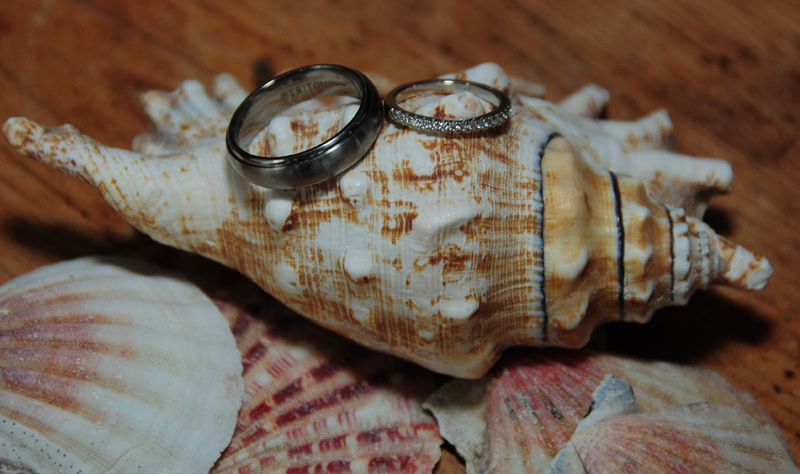 We offer both half day or full day coverages with unlimited photographs the day of your wedding. 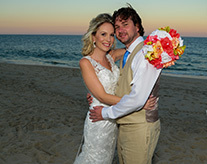 All packages include a high resolution disk of all your images. 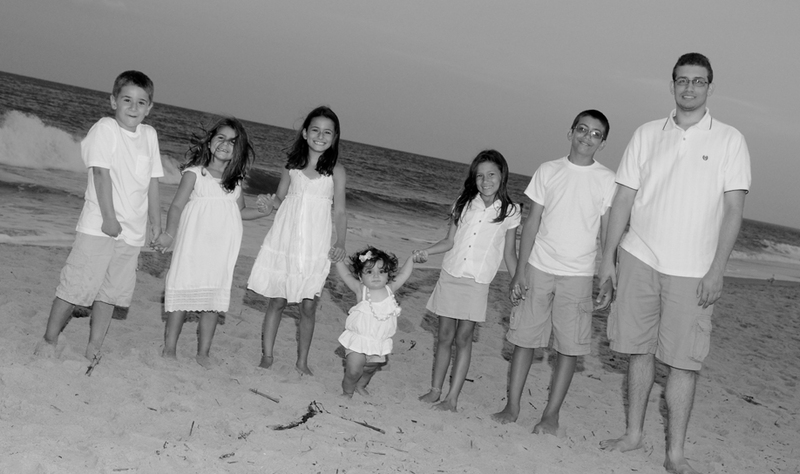 No vacation is complete without family pictures. 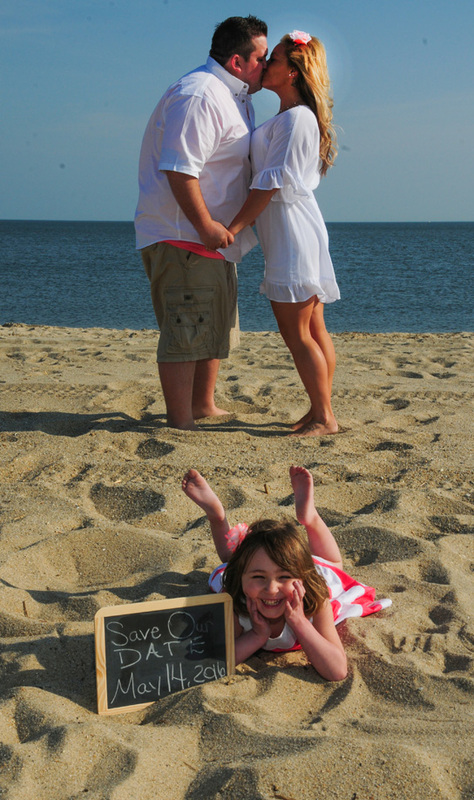 Enough of the self shots with missing family member taking the pictures of the group. 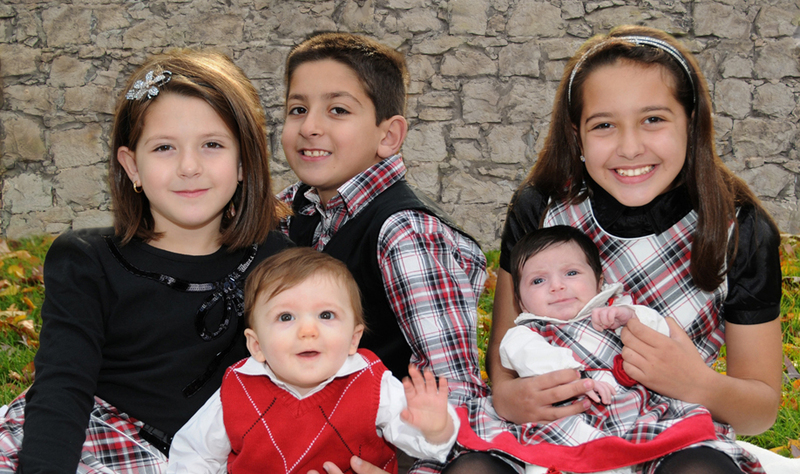 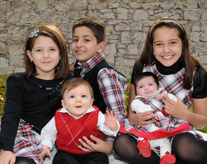 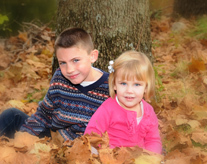 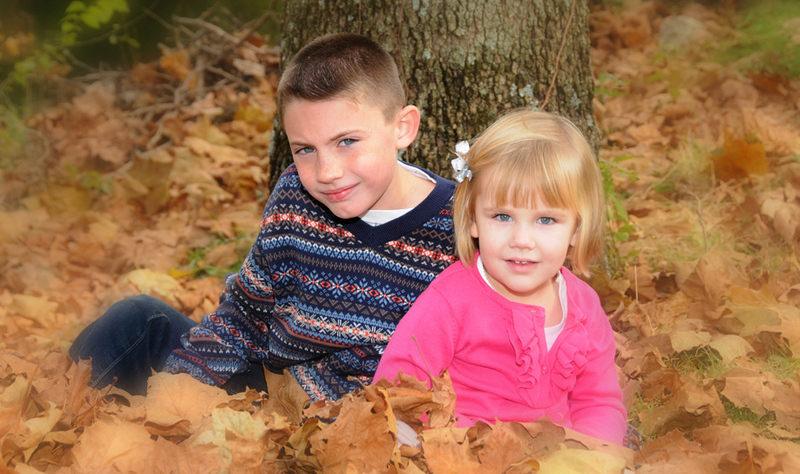 Call us today and let our skilled photographer capture the moment of your family enjoying each other. 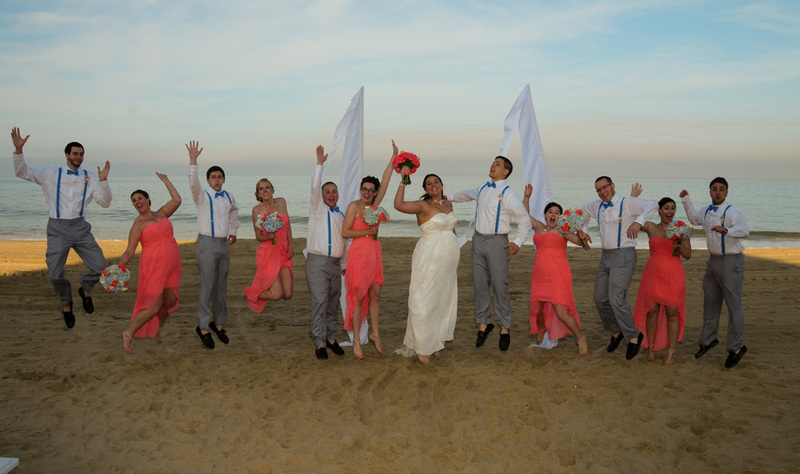 A disk of your images will be ready for you the next day or same day if requested. 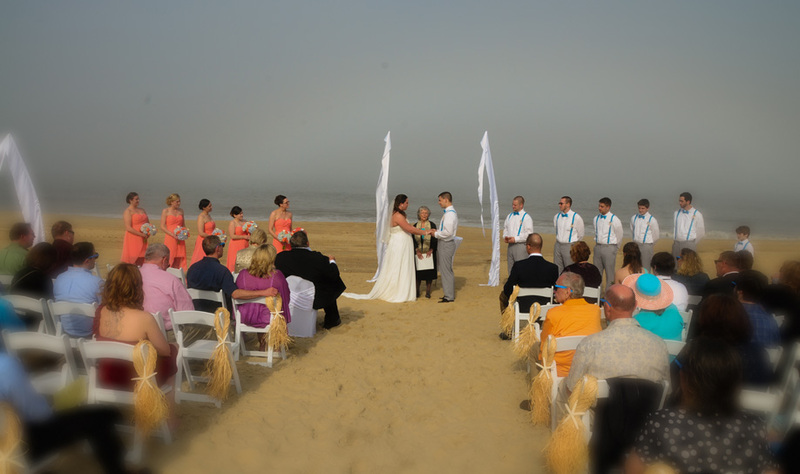 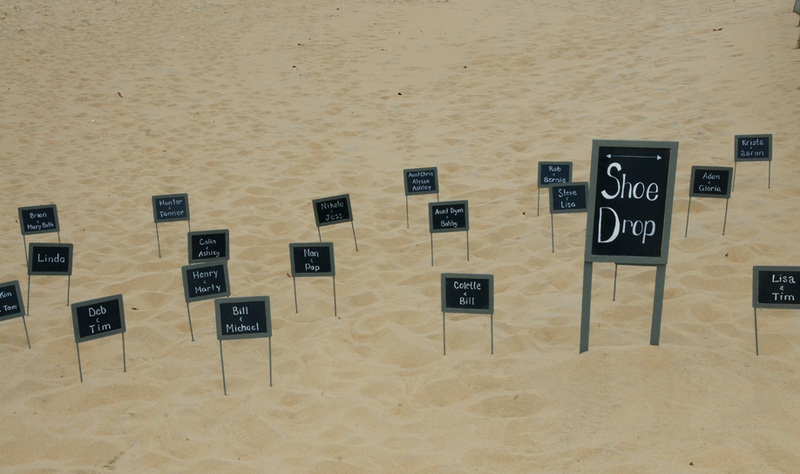 Delaware Beaches only, additional charges may apply for traveling to other beaches. 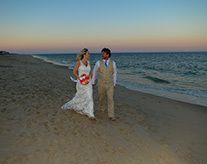 As expected sunset is the best time for beach portraits. 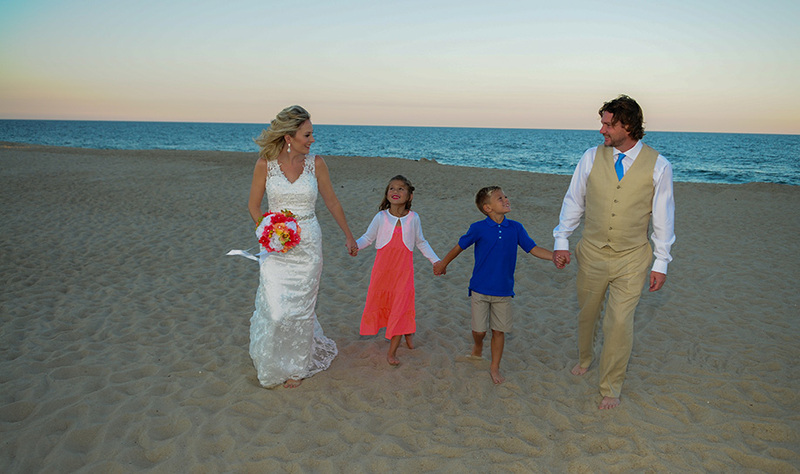 However for the best possible beach portraits lighting it is recommended that we schedule your session 90 minutes to an hour before the sun goes down. 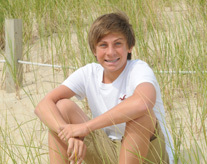 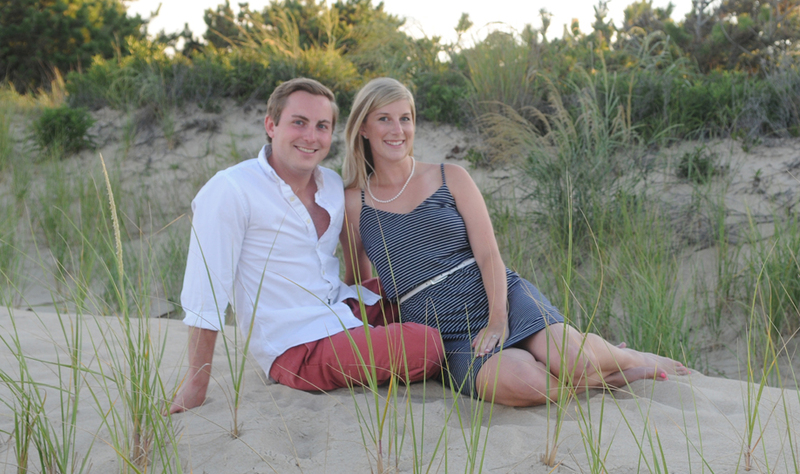 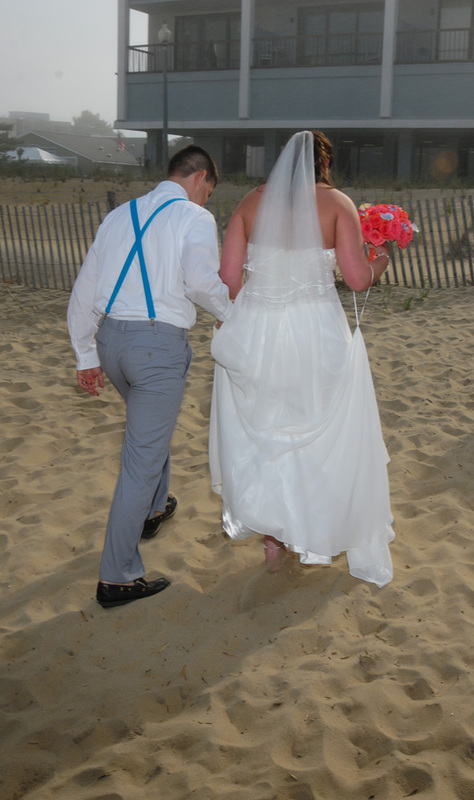 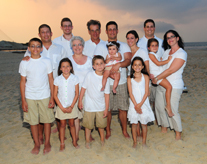 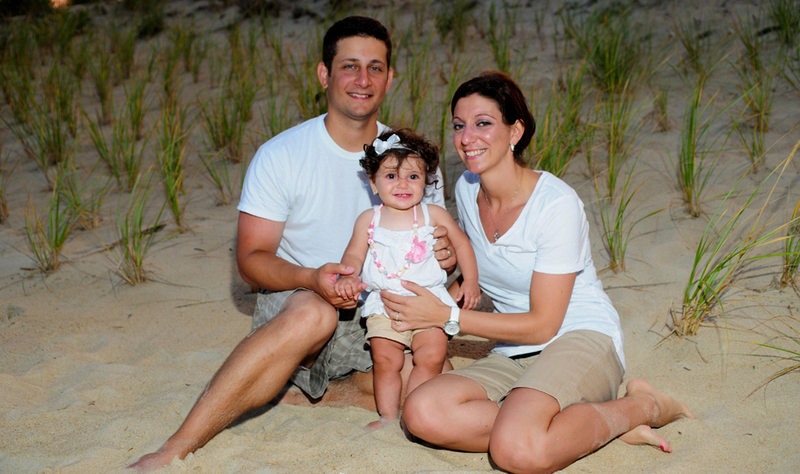 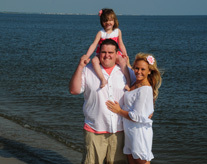 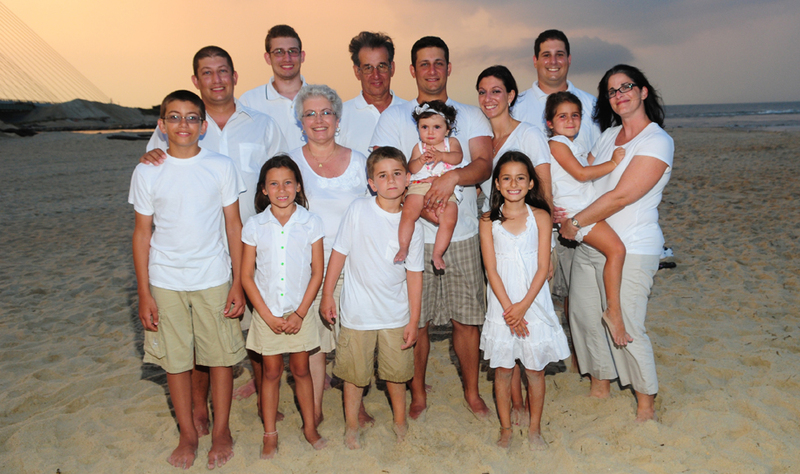 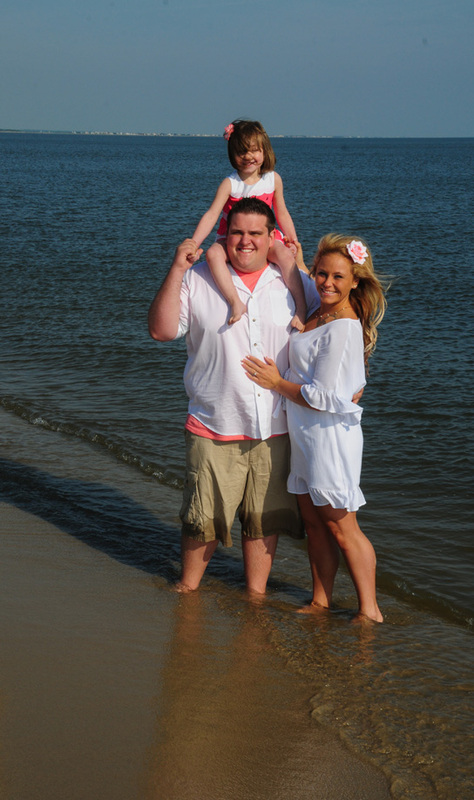 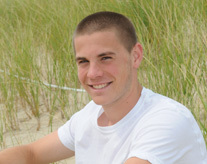 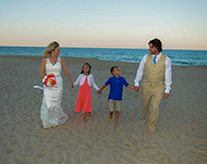 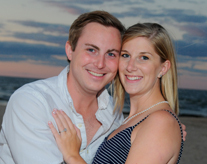 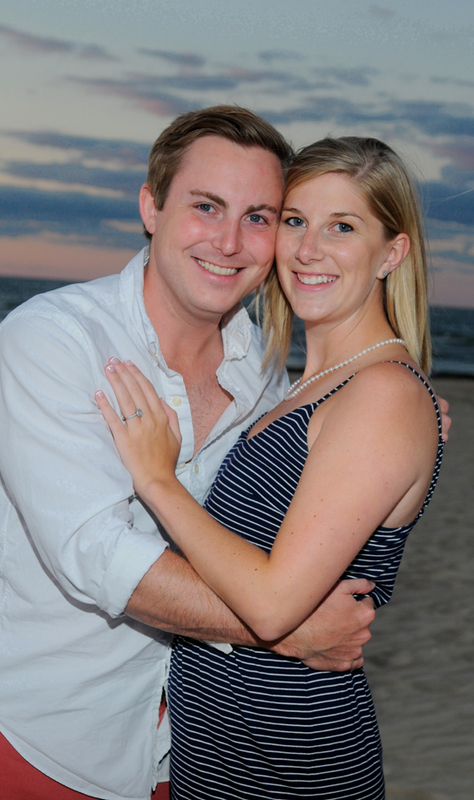 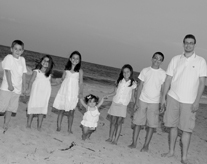 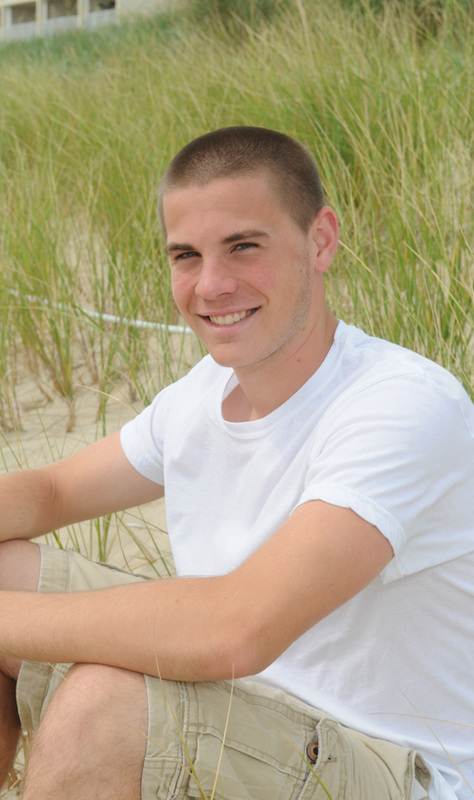 Let Photography by McDonough provide your family with the beach photography you always dreamed of having.